Pink, white, in a hot chocolate, toasted over the fire, every which way they are great. But very few people know how and why they first came to be..... on to our Foraging Expert, Thom Hunt. "As the name suggests, the Common Mallow is a plant that is, well, common. Geographically spread all over the uk this is a plant that we find regularly on the foraging trips we run. The Marsh Mallow, however is quite a bit rarer these days...."
The Mallow family have a strange characteristic of being filled with a gloopy kind of mucus. 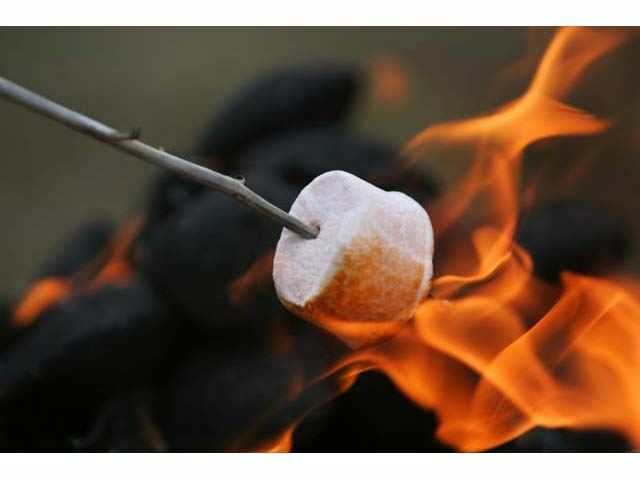 Instead of a watery liquid like most plants, or sticky sugar saps like trees, Mallows have a gum-style filling. And of all of them, the Marsh Mallow (being found obviously in wet areas so rarely dries out) has the most. So yes, you may have guessed by now, the soft sweet treat we all know today, originated from mashing and straining the Marsh Mallow, adding sugar, whisking an egg in to hold extra air, and then baked in the oven. This resulted in a tray of chewy, airy, sweet, soft dessert, to be cut into small squares and served after dinner. Another interesting fact of the wild brought to you by 7th Rise. If you would like more interesting facts, tips, up-to-date info or wild photos follow our Facebook, Twitter, Instagram or Blog. The choice is yours!